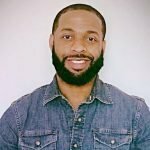 REAL Customer Service | Loquantur, Inc. This month, our blog will talk about Service promises versus realities from VOIP providers. Promises NEED to be KEPT! That’s because many providers consider having the ability to make an online service request and open a Trouble Ticket to be “great customer service.” If your phone service isn’t working, that provides very little comfort – because what counts is getting issues resolved, not filling out a form. Others are perfectly happy to take email requests, and get back to a customer with a problem within 48 hours. AND, that doesn’t mean the problem will be resolved or even addressed – it may only mean that further information will be requested. 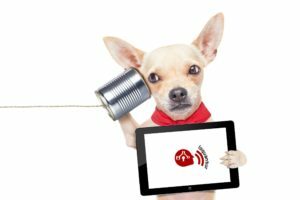 Your Business Depends on Phones – Why Be Dictated How You Get Service? Isn’t interesting that many providers who offer “great phone service” DON’T allow you to call to discuss issues? But that’s true for quite a few companies, even some of the biggest and most well-known WON’T consider taking customer service calls. You should be able to contact the provider any way that you choose – email, phone – even text. 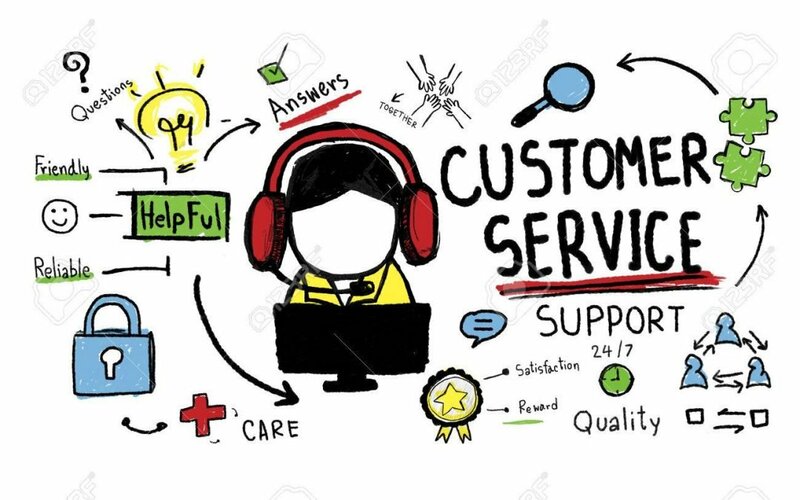 After all, YOUR ability to offer services requires you to let customers – within reason – contact you in a number of ways, especially when there is an issue with the services you provide them. Even if a provider can be contacted, the real issue is – Can they fix the problem the FIRST time so it doesn’t happen again? 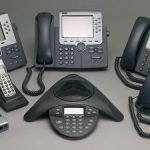 The bottom line is that you need a Managed Cloud VOIP provider who can be completely responsive to service request – however and whenever they occur. So, choose your Managed Cloud VOIP provider carefully. Check ratings, look for testimonials and even ask if there is a current customer you can reach out to for their opinion. At the end of the day, YOU are paying THEM for service – if they don’t provide it – you probably will want to move on. Loquantur specializes in making sure that everything in your voice/data communications connectivity is the best value available. Our recommendations are based on optimal quality/optimal price – not “lowest possible cost.” Price is an important component on any business relationship, but it must be balanced against performance. If you want reliable communications, getting the right internet and router capability will produce the best value for your customers, suppliers – and your company.